The United Way of Bruce Grey was founded in Dundalk Ontario in July of 1998. It was founded by Betty Attridge who served as the first Executive Director, and Suzanne Muri who served as the Office Manager. A founding grant was received by the United Way from CIBC. The United Way was mentored by the United Way of Kitchener Waterloo under the leadership of John Thompson. 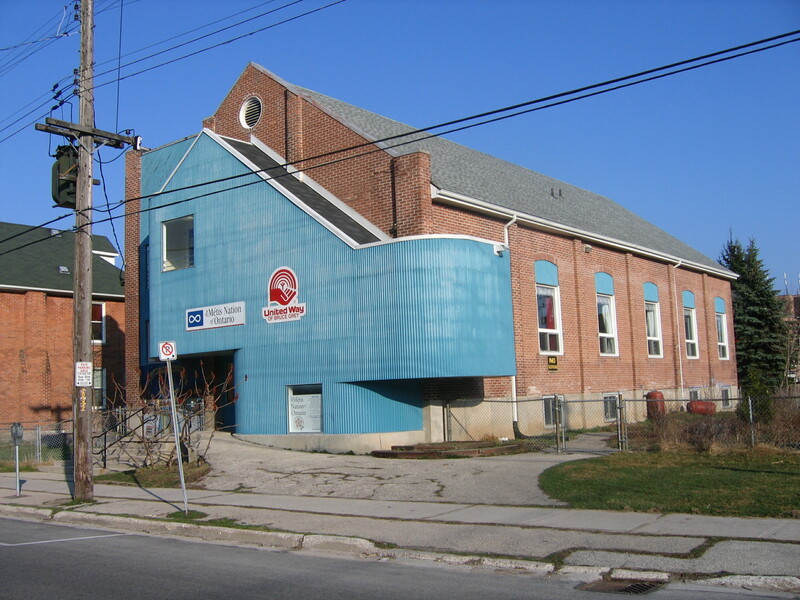 The United Way moved to Owen Sound to be centralized with its member agencies in 2002. In 2006 the United Way purchased 380 9th Street East, the former Grey County Day Care building. Current Executive Director Francesca Dobbyn succeeded Betty’s retirement in 2004 and is only the second Executive Director for the United Way. Francesca celebrated her 10 year anniversary with the United Way in December of 2014 with a soup dinner fundraiser that raised $3000 for the Utility Program. In 2006 the United Way purchased 380 9th Street east from Grey County, for one dollar! Original built as a church in 1956 the building had served as the Grey County Childcare Centre from 1972 until it closed in 2004. In the fall of 2006 the Metis Nation of Ontario Wellness Program moved into the basement of the building. The Metis have since expanded their programming in the area due to the availability of space in their centre. There are now employment programs, housing programs as well as community outreach and engagement programs. 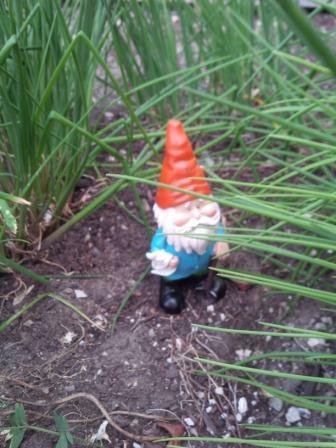 The Metis also are the stewards of the East Garden. There are 2 distinct gardens. There is a traditional herbal medicine garden that highlights historic and traditional Metis plants such as sage, clover, cedar etc. The second garden is a Community Garden format providing vegetable gardening opportunities to people in the neighbourhood. A pilot project of the Canadian Mental Health Association, the west gardens began in the ground and after 2 years, funders came knocking wanting to support the project. White cedar boxes were then built to reduce the physical demands upon the gardeners. Due to the success of the program, additional boxes were located at St George’s Park. The CMHA hires 10 people to work a few hours a week in the various gardens and in the snack gardens along the east harbour wall. The produce goes to the CMHA’s drop-in centre’s Brunch Program, which is run every morning from Monday to Friday. Nothing is wasted. There are three freezers, and extra produce gets made into salsa and sauces, or kitchen and garden workers take home anything that’s left.